Welcome to the Summit View Elementary PTA! The SVE PTA website is here to make your life easier! Bookmark this page and come back often to learn about all the upcoming events! You will also find the latest PTA Monthly Newsletter, school calendars, sign ups for our Spirit Rocks and WatchDOGS, and information about our fundraisers. Please note that all PTA Members are volunteers – and human! Always contact us should you ever have a question. The SVE PTA spring auction has raised $14,000 from 31% of our families so far – but we still have a long way to go! Our $40,000 goal helps support our Specials programs, keeping EAs at every grade level, and provides educational resources for our students such as Reflex Math. 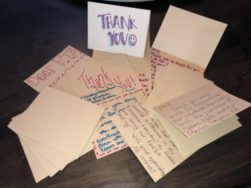 Please consider making a tax-deductible donation before April 12th, 2019. We’ve (almost) made it through the year! Come celebrate with us with treats and laughter in the library as we meet fro the last time for the school year. 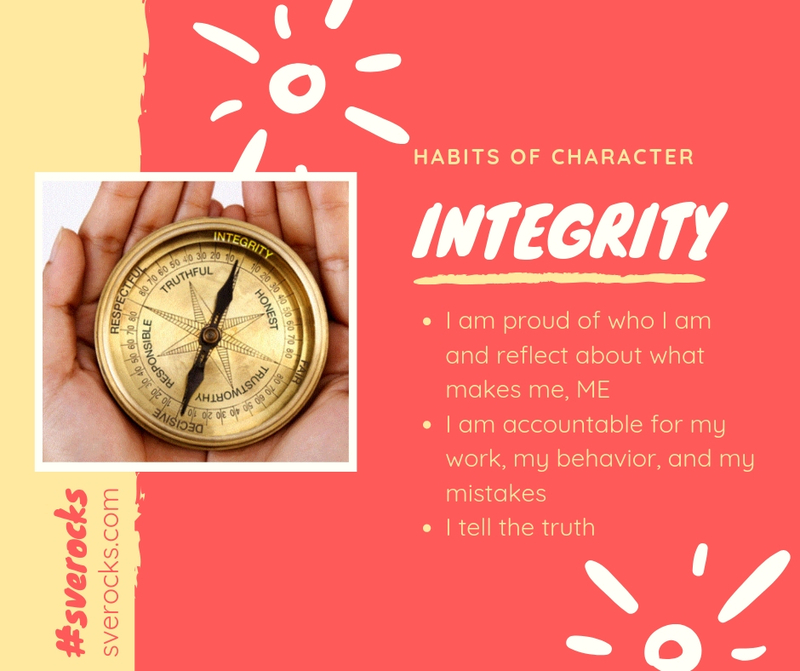 Through the end of the school year, our school community will learn how to have INTEGRITY. PTA is thrilled to report that 100% of the 2018-2019 Teacher Grant Requests were approved! There are now over $8800 of new tools and supplies in our children’s classrooms. Items such as classroom sets of white boards, alternative seating (yoga balls, lap desks, wobble chairs), mindfulness chimes, cubelets for coding in technology, math and literacy manipulatives, all kinds of art supplies, and so much more! This would not be possible without the generosity and support of our amazing SVE families! For eligible purchases at AmazonSmile, the AmazonSmile Foundation will donate 0.5% of the purchase price to the Summit View Elementary PTA. Sign into your Amazon account via smile.amazon.com and change your charity to “Summit View Elementary PTA (PTA Colorado Congress). 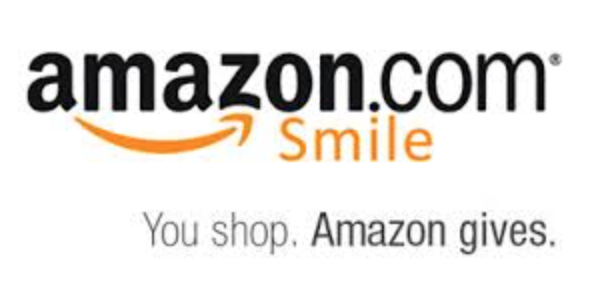 Make all purchases by going to smile.amazon.com and shop! The rest is magic! 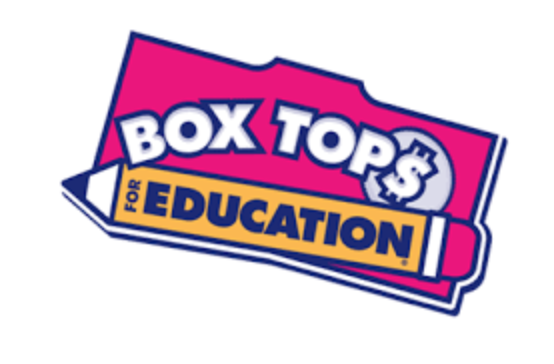 Summit View earned $2,600 last year from the collection of Box Tops!! Don’t forget to cut them out and turn them in this year ~TEN CENTS per Box Top! They are found on the packaging of hundreds of products, including Betty Crocker, Ziploc, Kleenex, and Nature Valley. 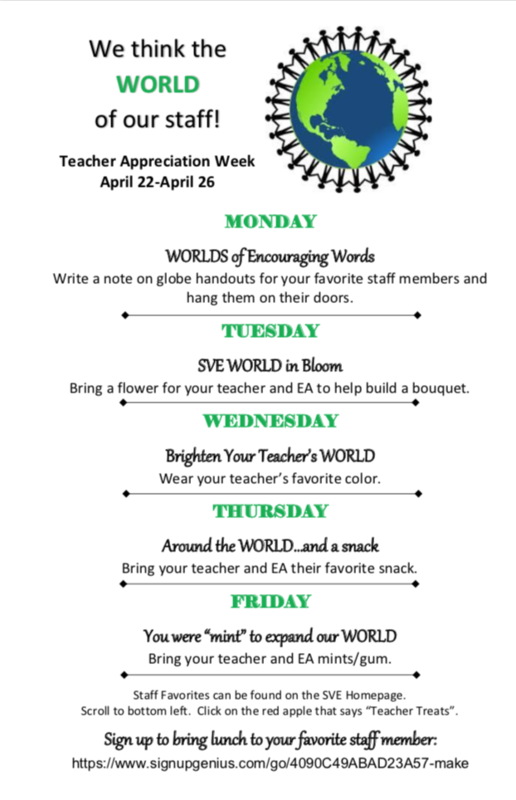 Write the name of your child’s teacher on the bag/envelope, because the classes are competing to earn a free recess, popcorn party, and pizza party! Ask grandparents, friends, and neighbors to save them for you! Thanks for your help in this easy way to earn money for SVE! 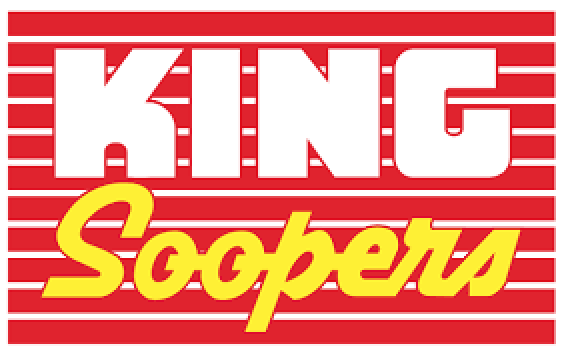 Purchase a SVE Reloadable King Sooper Card and 5% of every reload comes back to SVE! It’s as easy as 1 – 2 – 3! Order a $5 card, reload your card (at the register or Customer Service) with your desired amount and shop! Download the order form here.